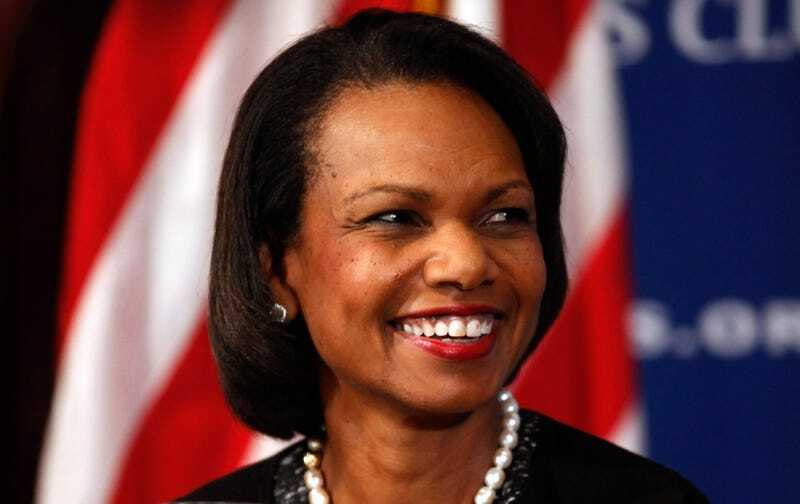 Former Secretary of State Condoleezza Rice on Monday endorsed Alabama Sen. Jeff Sessions to be U.S. attorney general under President-elect Donald Trump. “He is a man who is committed to justice and knows that law and order are necessary to guarantee freedom and liberty,” Rice wrote. As CNN notes, those old allegations are likely to dog Sessions as he goes into his confirmation hearings Tuesday, and an endorsement from Rice could help him gain the support he needs from the Senate. Rice also noted that Sessions spearheaded the effort to award the Congressional Gold Medal to one of her “personal heroes,” Rosa Parks. “I know that Sen. Sessions will uphold the laws of our country and will work to ensure that every person here in the United States is given the voice that is deserved,” Rice wrote.